Freedom is a precious gift and usually comes at a very high price. But we may also pay the devastating cost of a legalistic approach to spiritual fulfillment. Law or rules can never satisfy our God-given craving for liberty—a freedom that is found in Christ alone. 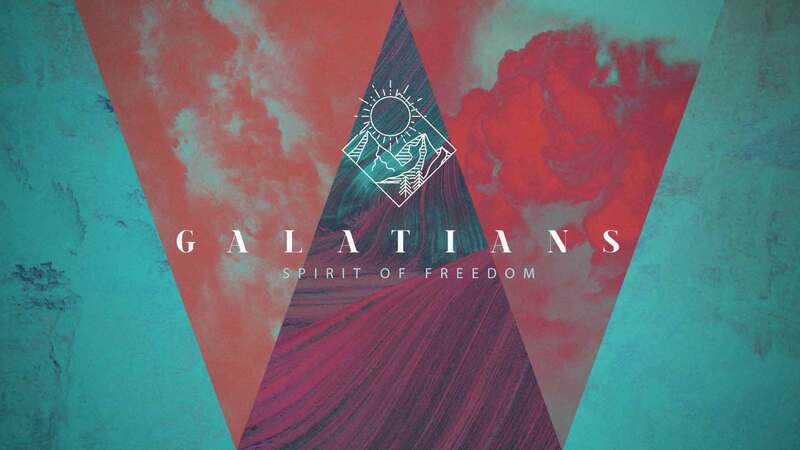 Join us as we study Paul’s letter to the Galatians and discover that freedom is possible.